If you haven't been to a Goodwill Store & Donation Center lately, you are in for a treat. Goodwill stores are bright, colorful, and well organized, making it easy and comfortable for you to browse through the broad selection of merchandise. It's our goal to provide value-priced, quality new and used items for our customers. For it's the proceeds that are generated at our stores that allows Goodwill to provide skill development, training, and job placement for the people that we serve. The Goodwill Outlet, located at 1630 Enterprise Drive in Sturtevant is now open! 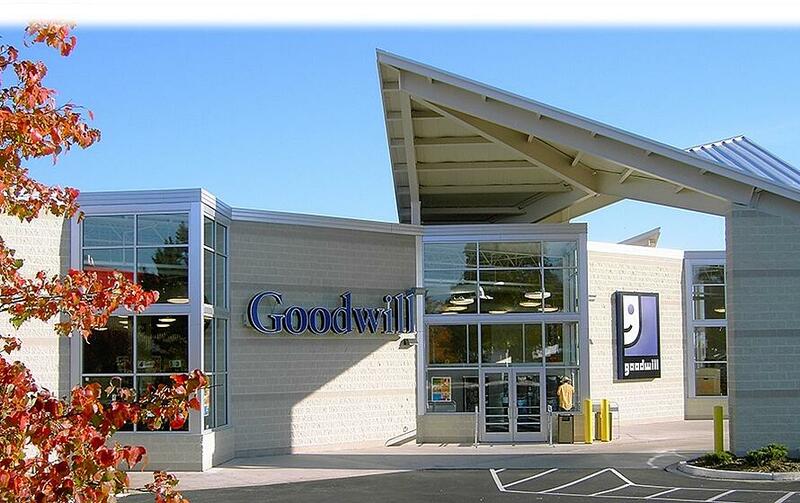 What makes this store different from our traditional Goodwill Store & Donation Centers? Click here to see the FAQs and learn more.